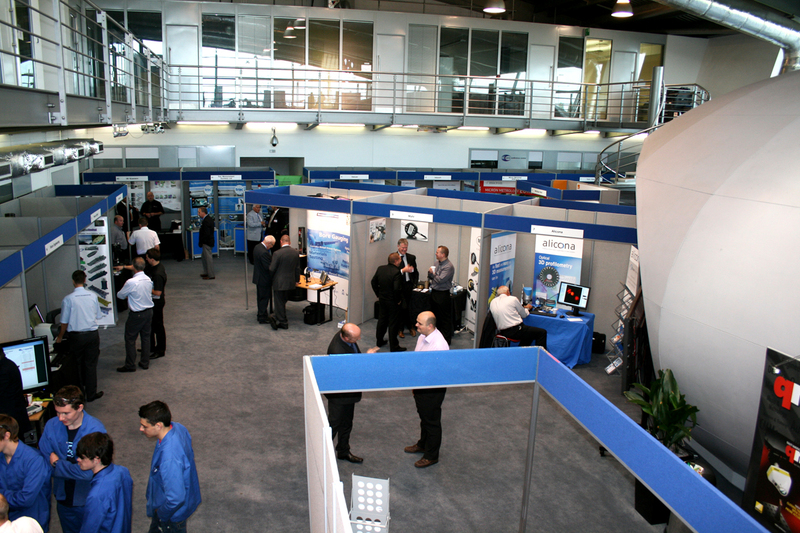 Wow your delegates with an exhibition held at the CEME Conference Centre! 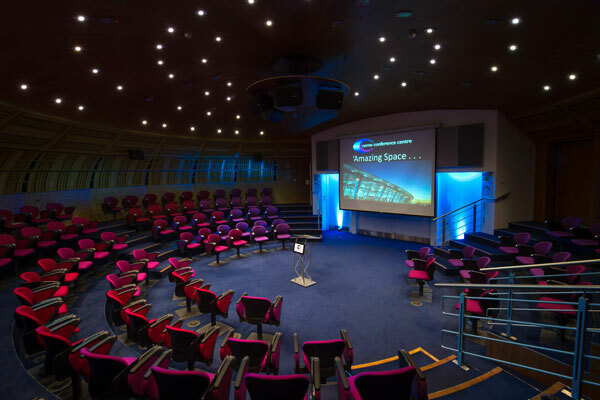 Nestled in the heart of the Thames Gateway and purpose built to hold exhibitions, conferences and events, the CEME Conference Centre was designed with delegates in mind. Wide, open, well-lit spaces are complemented with natural daylight. 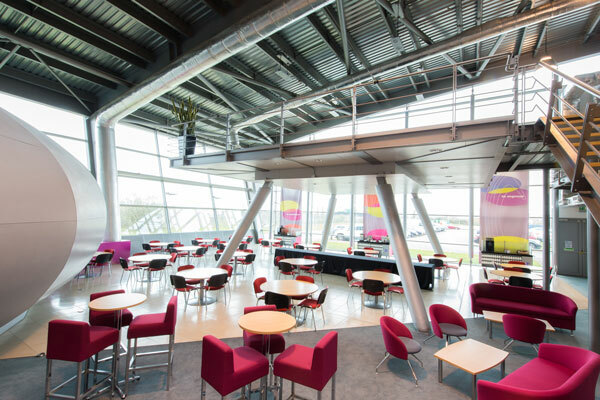 Bold colour schemes and comfortable furniture ensure that everyone is inspired by your event. We also have adjoining exhibition space on The Street where we can hold exhibitions and events from fashion shows with full shell schemes, to product launches, business Expos, wedding fayres and corporate receptions. 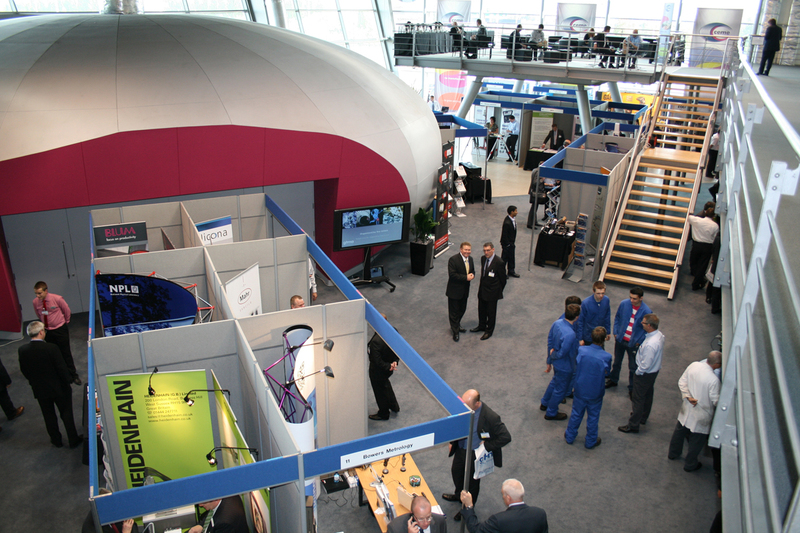 If you need separate space for presentations or product launches the POD Theatre will tick every box. 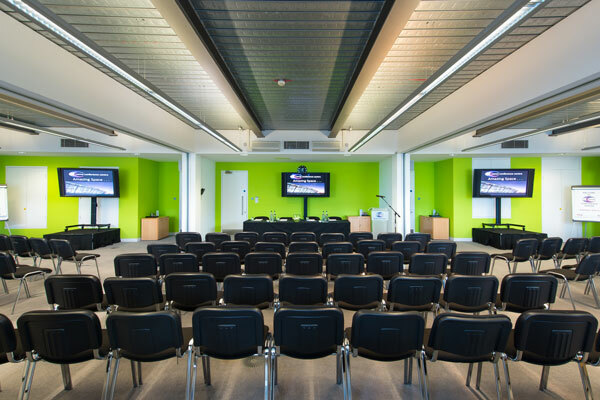 As the most contemporary and exciting conference space in East London, the POD Theatre will impress all of your guests. 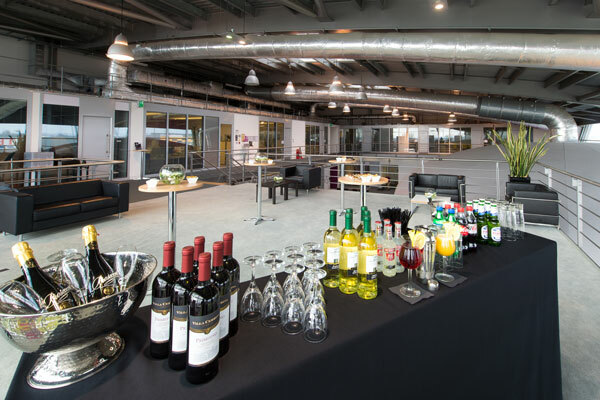 If you need additional space, we have a wide range of meeting rooms on site perfect for a secondary exhibition hall, workshops, networking or private events throughout your exhibition. CEME’s philosophy is to offer a variety of fresh, tasty, and healthy options using the highest quality of ingredients. Our food is prepared fresh on site each day. There are a range of innovative menus to choose from that will cater for everything from early morning breakfast meetings through to working lunches, seasonal buffets, afternoon teas, canapé receptions and ‘haute cuisine’ dinners. We also cater for vegetarians, vegans, gluten-free and special dietary requirements too.